resolution of 1600 x 1200! This card supports Windows Vista and Windows 7! 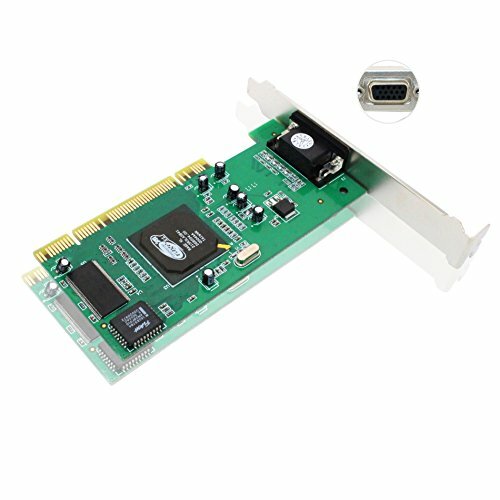 Get high quality graphics for your PC with this ATI Rage XL 8 MB PCI Video Card. Upgrade today! circuit boards and avoid inhalation of fumes if heating the solder. Maximum resolution can only be achieved in 16-bit color under Windows 7 Product Requirements: Windows 98/98SE/ME/2000/XP/2003/Vista/7 Available PCI slot.